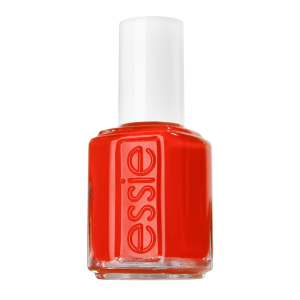 These 3 by Essie are favourites for their names alone… and luckily the colours rock too. I always love a bright red! In fact I have it on my nails right now, never fails to keep me smiling. My favourite Essie is Chinchilly, with Matte About You on top. The ladies at the Korean spa all went nuts over my nails when I wore it.